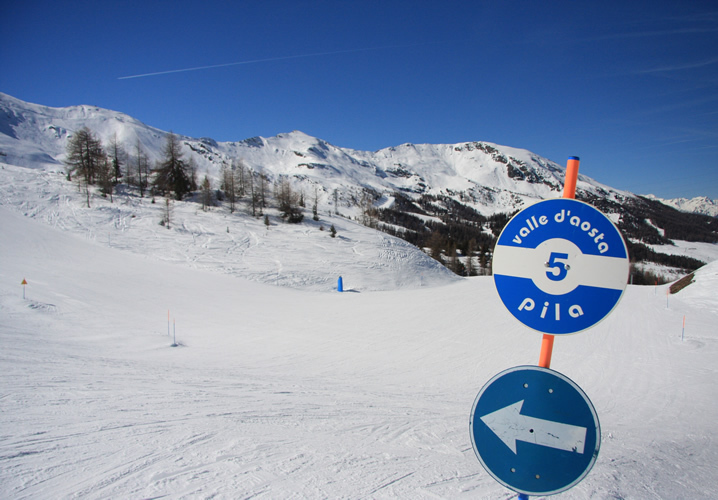 Situated high above the town of Aosta, Pila offers some of the finest views in the Aosta Valley, from Mont Blanc to the Matterhorn. 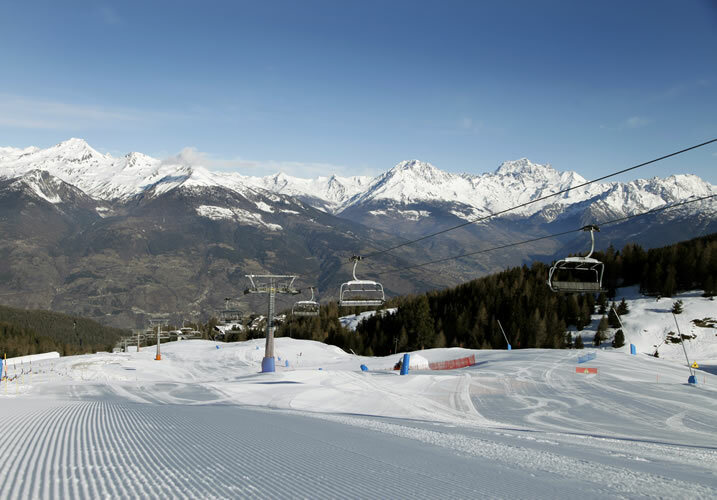 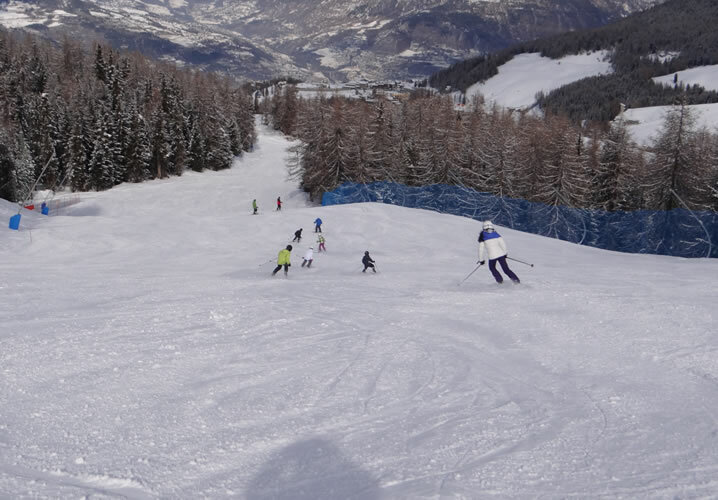 It's also home to a tempting mix of tree lined runs and wide open bowls, perfect for beginners, intermediates and those looking for ever greater challenges, including a snow park. 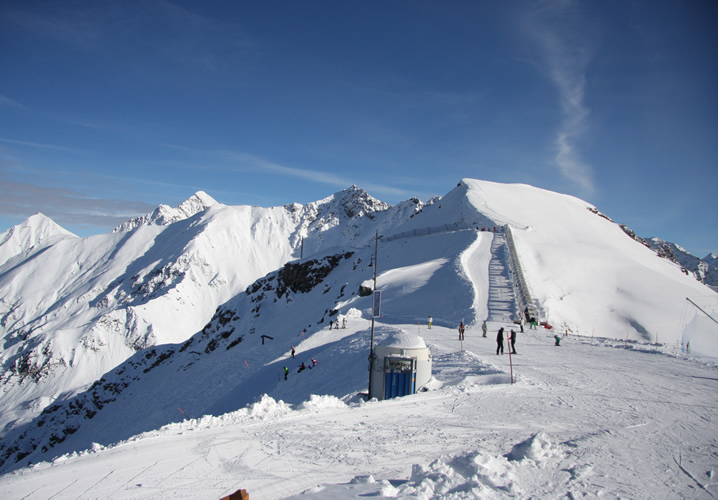 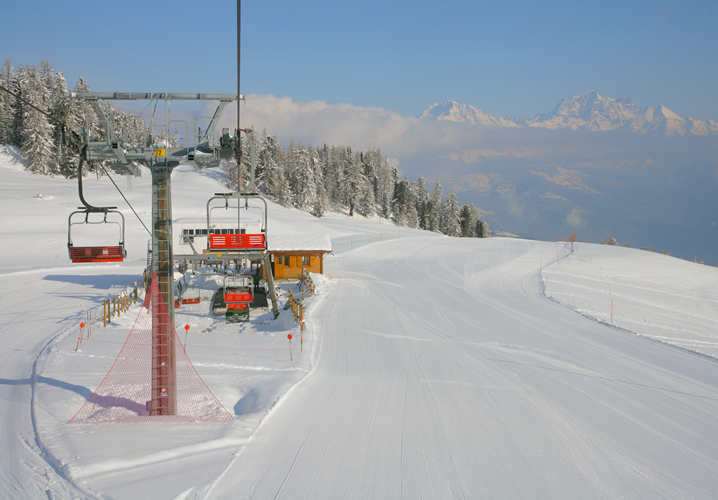 There can be few better places to learn than the Grimod Bowl, with its confidence building pistes, while intermediates will enjoy themselves on a range of wide open red runs with jaw dropping views. 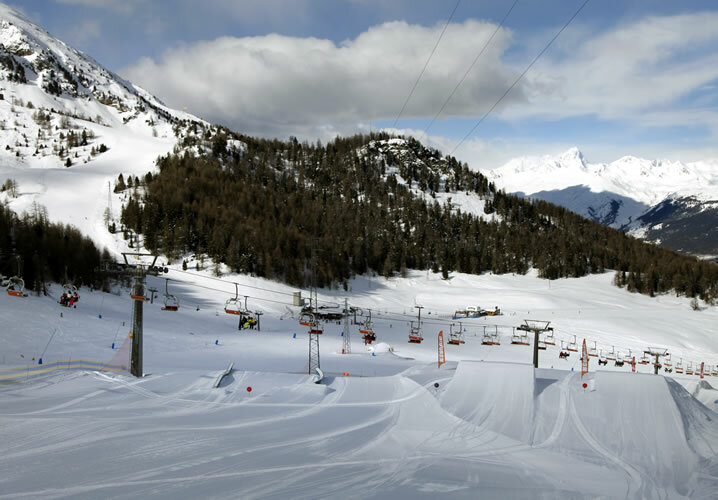 The Wall, as you might guess by the name, is only for the brave, and recent lift enhancements have opened up new terrain for advanced skiers below Platta de Grèvon. 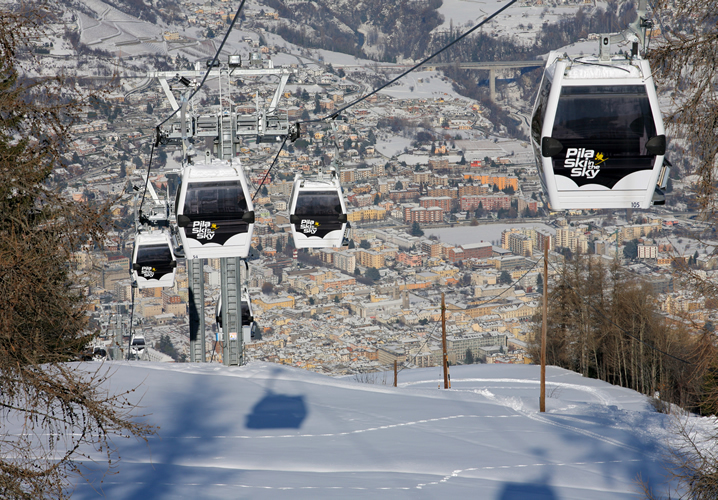 Pila is linked by a high speed gondola to the regional capital of Aosta, a busy and vibrant town with historic streets crammed with cafès, bars, restaurants and boutiques. 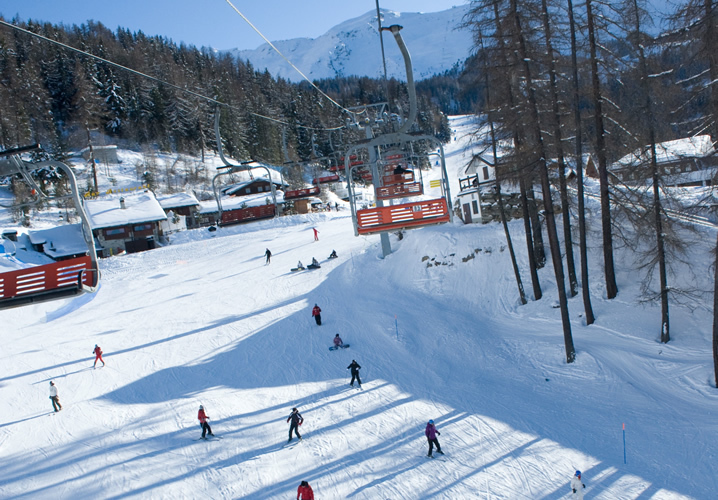 The largely pedestrianised old town is enclosed by Roman walls, and there are many other remains such as a magnificent amphitheatre and triumphal arch. 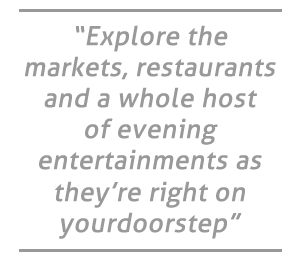 Explore the markets, restaurants and a whole host of evening entertainments as they're right on your doorstep. 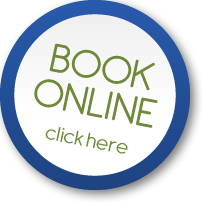 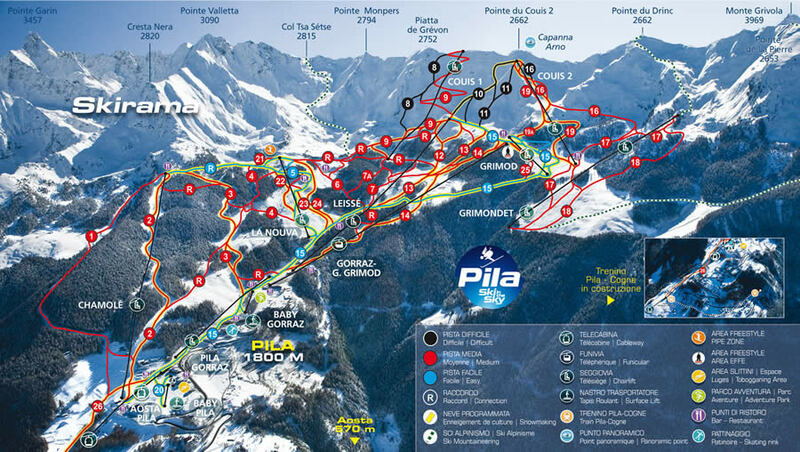 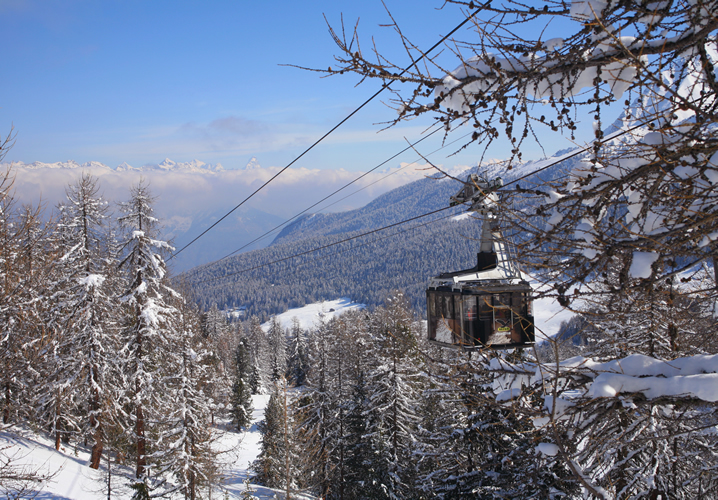 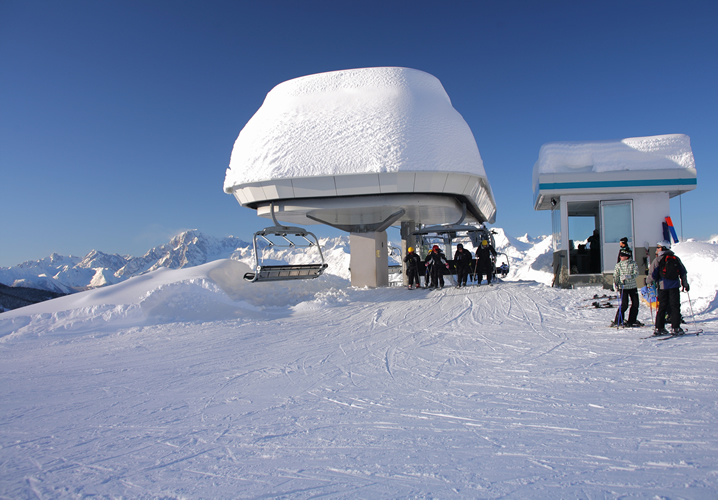 Your Pila lift pass covers up to 2 days skiing in Courmayeur.